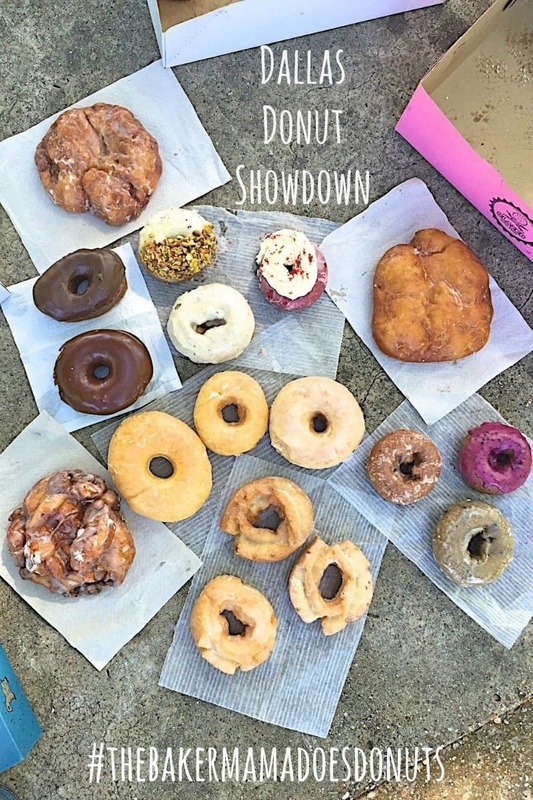 We brought our favorite Dallas donuts together for a head-to-head taste-off to determine which ones are the best of the best! Like A LOT! We’re regulars at the best donut shops in town. 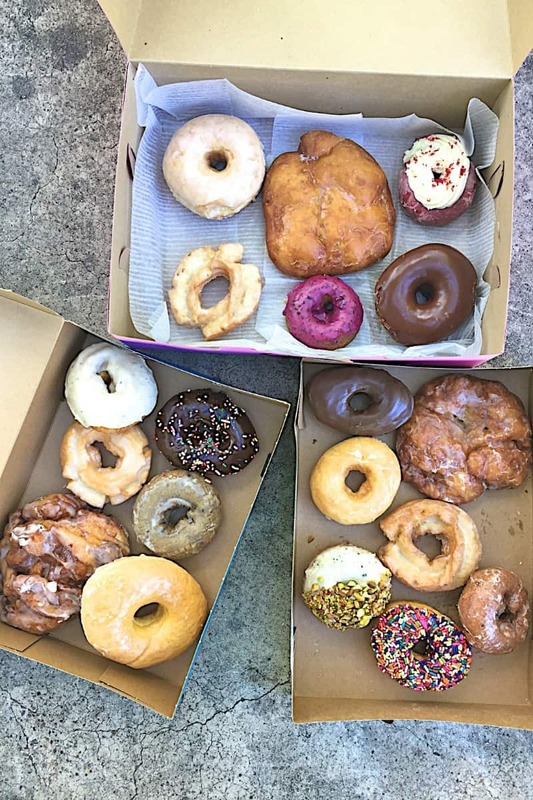 When we travel, we plan our trip around finding and eating the best donuts of that destination. 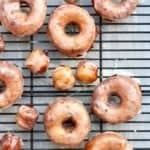 And we even fry (or sometimes bake) our own donuts at home. We just can’t get enough of them! 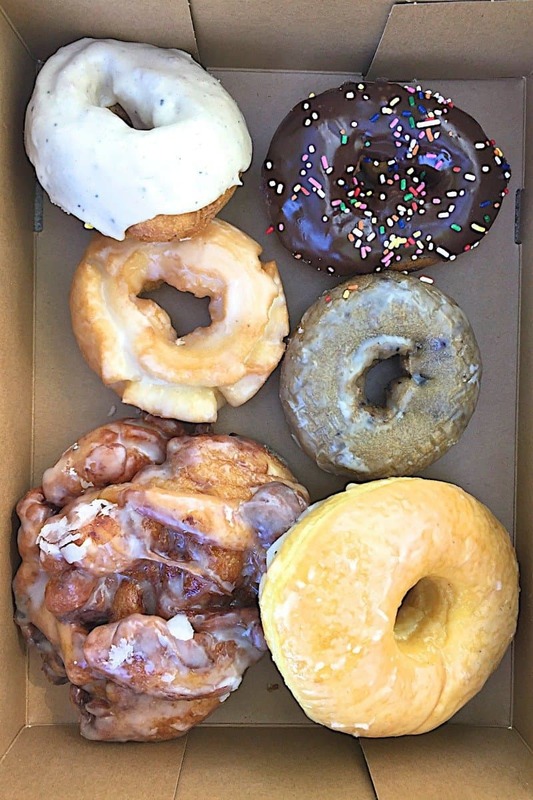 Our favorite donuts (the ones we always order no matter which donut shop we’re at) are: glazed old-fashioned, raised glazed (also called yeast), blueberry cake and an apple fritter or whatever flavor fritter they make. 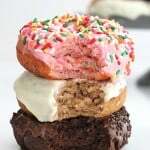 And then we’ll usually try a specialty donut that the donut shop is known for or that looks really yummy. And the boys love the ones with sprinkles, of course! 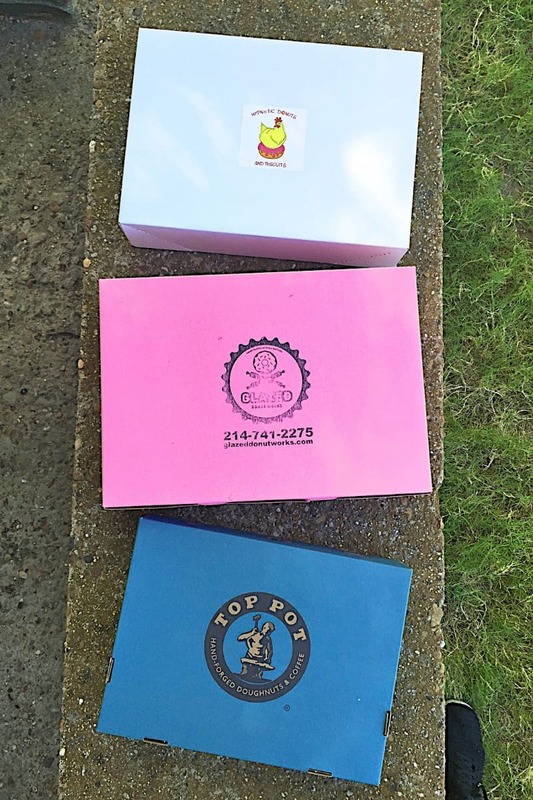 We’ve been going to our three favorite donut shops here in Dallas for years and we love them all! We’re talking hand-crafted donuts, not the shops that buy their dough from the same supplier and just fry it up and you can’t tell one shop from the next. These three donut shops have their own passionate way of doing donuts and they all do them so deliciously. We loaded up the car (with homemade iced lattes in tow) and drove around to pick up a box of donuts from each of our favorite donut shops. 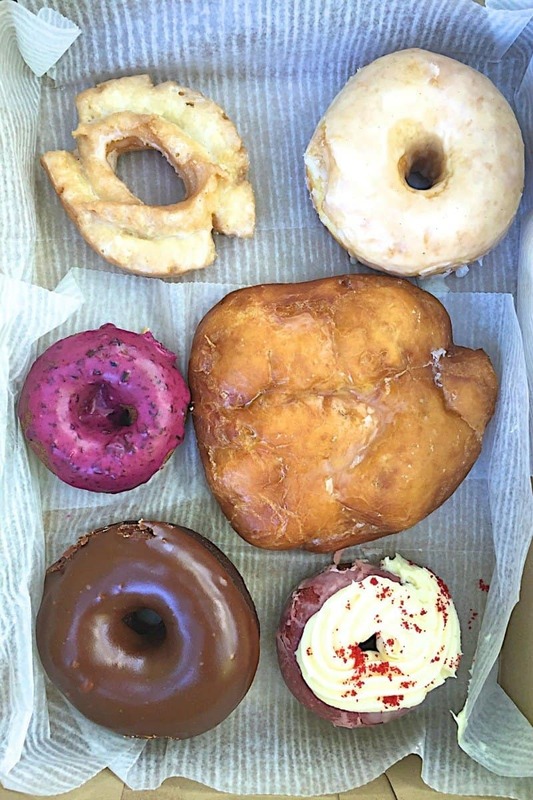 At each donut shop, we got a glazed old-fashioned, a raised glazed (also called yeast), a blueberry cake, a fritter and a specialty donut. We then headed to a park for the big showdown. Specialty Donuts – I’ll just highlight each of these because they’re all different and delish! 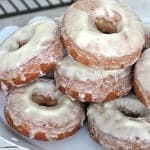 Top Pot Doughnuts Spiced Chai Cake Donut – this donut is a dream! It’s perfectly spiced with a great cake texture, crisp on the outside and a glorious glaze. Great for fall, but I order it year-round! 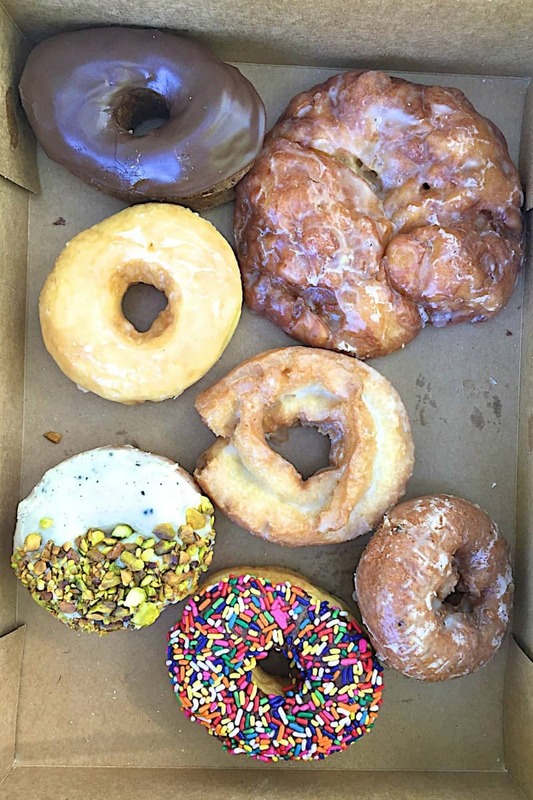 Hypnotic Donuts Peace’statio Donut – I’m obsessed with this donut! There’s just something about it that gets me every time. It’s a cake donut with a brown butter glaze and pistachios on top. Enough said. 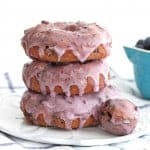 Glazed Donut Works Red Velvet Cake Donut – If you love red velvet cake, you’ll love this donut! A rich red velvet cake donut is topped with an even richer cream cheese frosting. Just do it! Oh, and we also picked up some chocolate raised chocolate glazed donuts from Glazed Donut Works and Hypnotic Donuts. I was curious and wanted to compare them. Both were just okay. 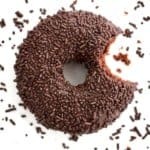 I think the chocolate or cocoa powder in the dough dries it out a bit which takes away from the light and airy texture a good raised donut should have. The chocolate glaze on both were great, but I wouldn’t order them again. Well, there you have it. 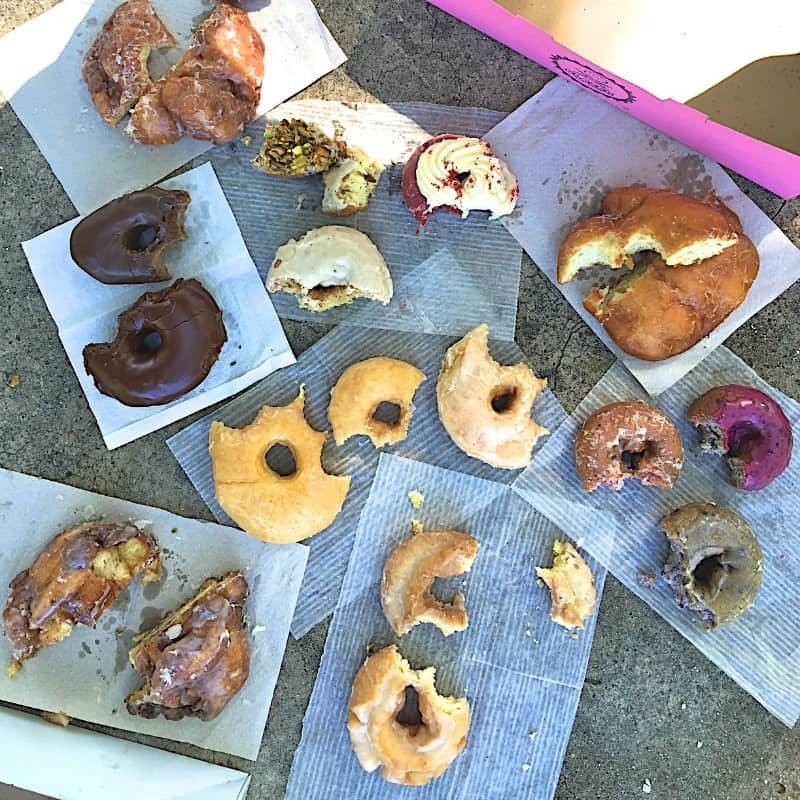 Our take on the best donuts here in Dallas. It was a sweet showdown, that’s for sure! 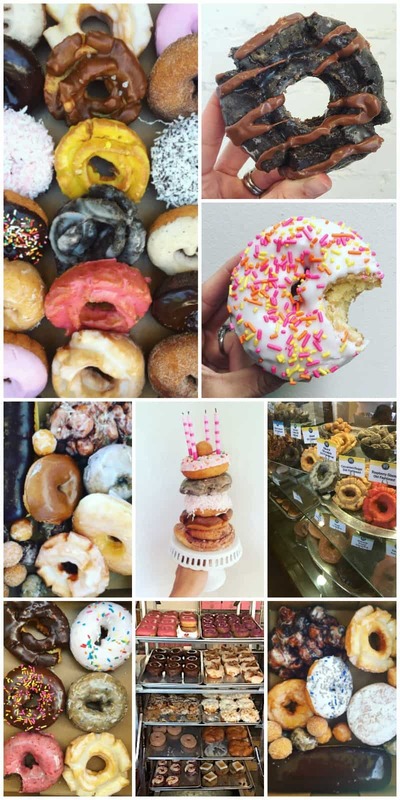 They’re all great donut shops and we’re thrilled they’re all here in Dallas! So if you live here or are traveling here soon, you can’t go wrong. Dallas does some dang good donuts! What about Round Rock Donuts in Round Rock, TX. The best EVER! !